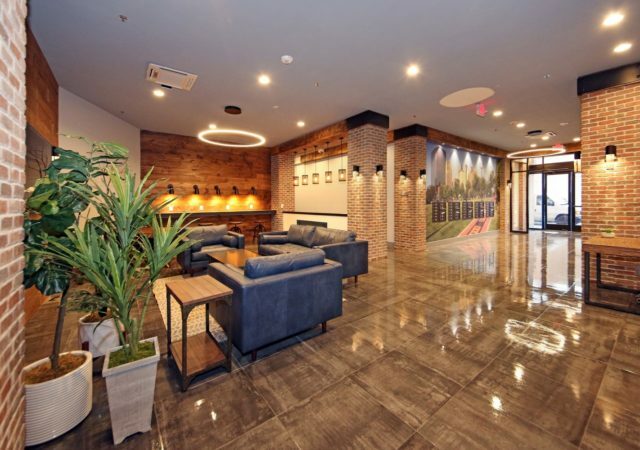 Despite suffering the largest occupancy losses in nearly a decade, the northern New Jersey office market emerged from 2017 with reasons to be optimistic. Those reasons were detailed this week in a new report by Newmark Knight Frank. 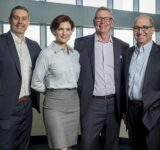 While the market saw 1.2 million square feet of negative net absorption last year, researchers with the firm highlighted several positive trends, including steady leasing by smaller tenants, strong pricing in locations such as downtown Summit and Red Bank and growing interest in Newark. 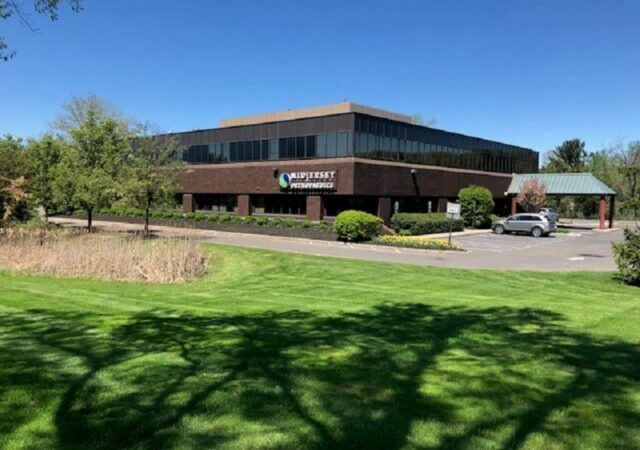 Researchers with Newmark Knight Frank also cite brisk activity at the former Hoffmann-LaRoche complex in Nutley and Clifton, which is being redeveloped as a mixed-use campus. NKF highlighted several signs of strength in Newark, where availability has been steadily declining since 2014 and settled at 20 percent by year-end. 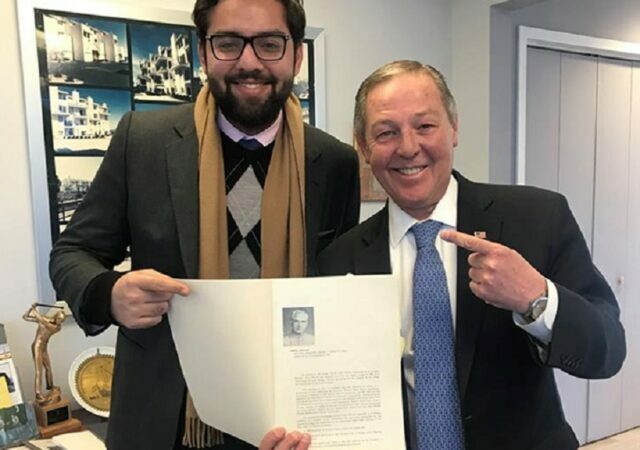 They include an expected move to the city by Mars Wrigley, which is expected to lease 110,000 square feet at Edison Properties’ Ironside Newark complex, thanks in part to a $32.7 million state tax credit. 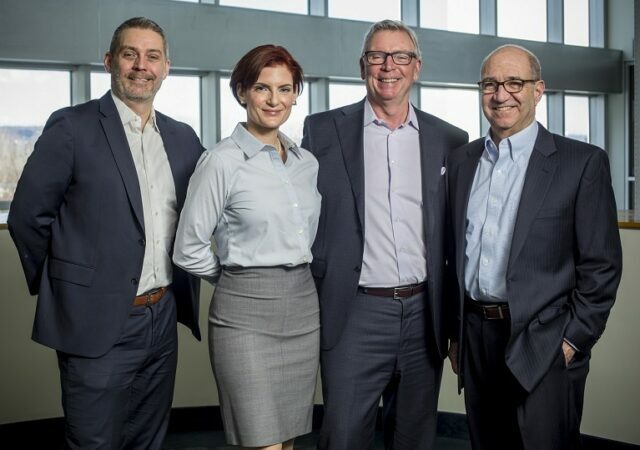 The city in 2017 also welcomed Broadridge Financial Solutions, a global financial technology firm that relocated from Jersey City and took 160,070 square feet at 2 Gateway Center. The deal represented the largest new lease of 2017. Last year also brought additional foreign investment to the city, as detailed by Russo’s market report. In December, Beijing Ideal Group paid $94 million for the upper 17 floors of One Newark Center from Mack-Cali Realty Corp. and The Praedium Group, representing about 432,000 square feet. Buyers also paid up for office buildings in suburban downtowns, NKF found. 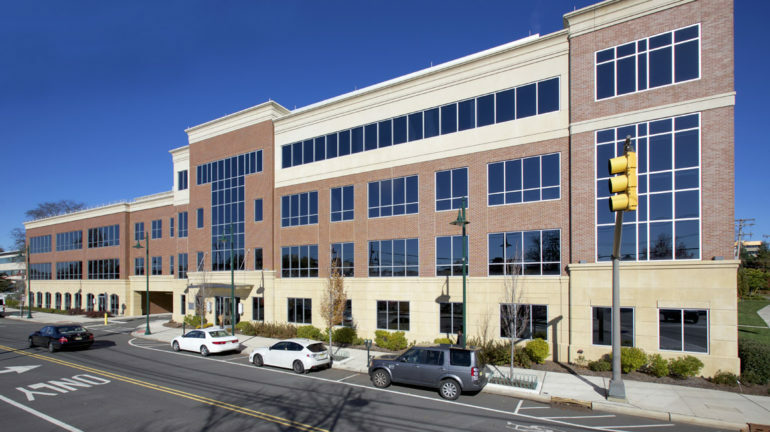 For instance, at 110 West Front St. in Red Bank, OceanFirst Bank purchased K. Hovnanian’s 69,000-square-foot former headquarters building for $42.5 million, or $616 per square foot. 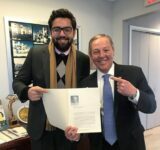 But as Russo noted, the activity was perhaps overshadowed by a broader slowdown caused by a lack of large deals and a host of corporate consolidations in northern New Jersey. From start to finish, he said, availability in 2017 rose to 23.2 percent from 22.5 percent. Large examples include Chubb Insurance, which is consolidating operations after being acquired by ACE in 2015 and is giving back 635,000 square feet in Warren. The insurance giant was the single biggest contributor to the year’s negative net absorption, the report said, causing availability in the Somerset/Interstate 78 submarket to rise to 26.2 percent. 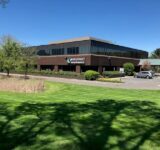 NKF also pointed to the availability of a 95,000-square-foot space at 4 Becker Farm Road in Roseland, which was put on the market by Rothstein, Kass and Co. in the wake of its acquisition by KPMG. Kumon, which is moving from Teaneck, represented the largest lease of the fourth quarter. 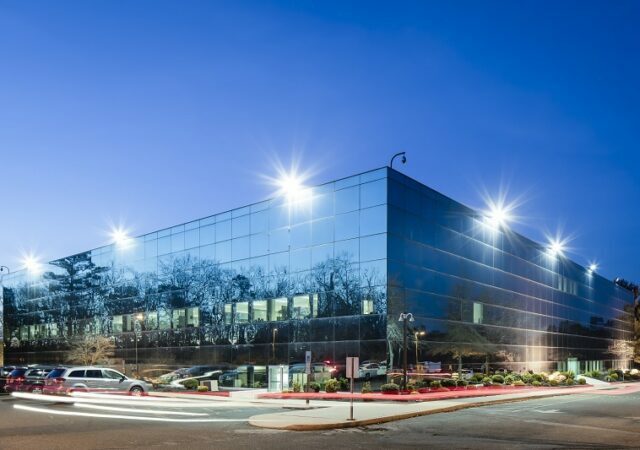 The report found that the average deal size in Q4 was just 22,842 square feet for the 33 new leases closed that were larger than 10,000 square feet. The report also highlighted several developments that offer the potential for larger leases. At the former Roche campus, now known as ON3, Ralph Lauren and Quest Diagnostics were reportedly weighing commitments that would total more than 500,000 square feet, thanks in part to a combined $88 million in tax credits that were offered by the state Economic Development Authority. G.S. Wilcox brokers $25.2 million loan for Lowe’s project in N.Y.